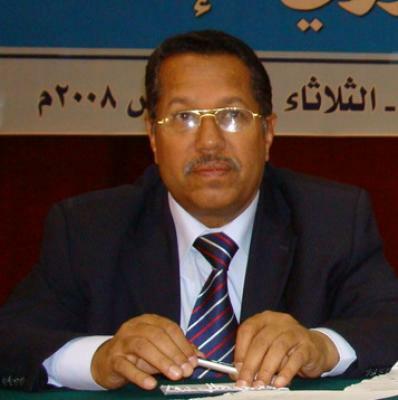 Almotamar.net - Assistant Secretary General at the General People's Congress Party (GPC) Dr Ahmed Ubaid Bin Daghr said the efforts for providing shelter and relief by the government and local councils for victims of the torrents disaster in Hadramout and Mahara governorates, succeeded in containing the disaster in its first stage. He pointed out the President of the Republic's field visit to the area of he disaster at the same day of its happening represented an auxiliary factor in activating government efforts and to exert great efforts that contributed to alleviate the size of human losses. He at the same time criticised attempts of playing down the government efforts in this regard and accused the opposition ' JMP' of attempting to take advantage of the disaster for political wrangle.